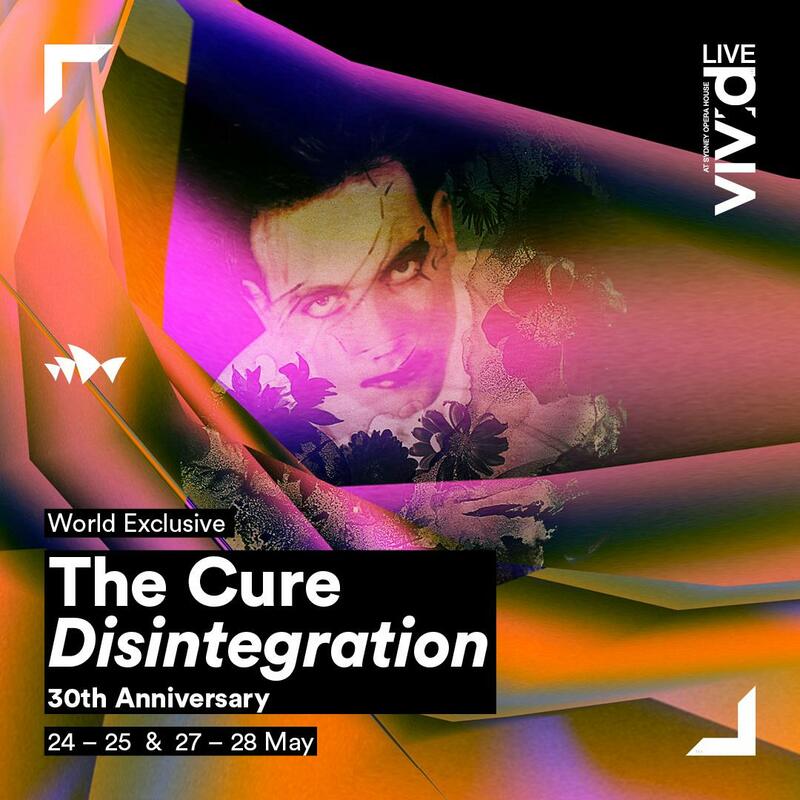 The Cure has announced four concert dates in Australia to celebrate the 30th anniversary of the legendary album, “Disintegration”. They will be playing at the Sydney Opera House on May 24-25, 27-28. This is considered to be the “world premier” of the 30th anniversary shows, leading us to believe that they be doing more of these shows in the future. Also in 2019, expect The Cure to perform at quite a few festival shows, release their first album in over 10 years, and get inducted into the Rock And Roll hall of fame. It could be quite a busy year. In the meantime, enjoy this video of one of their new songs that they have been playing at recent shows. It’s called “It Can Never Be The Same” and it already has the makings to be one of their best songs. The song is a perfect balance of long guitars loops, effective keys and drums, and the bass line feels like a classical Cure trademark. The result is that intimate and powerful mix of bitterness and sadness that probably only this band is capable to produce. The lyrics could easily indicate the loss of a person (and the animated image of a candle used as a background during the live performance reinforces this supposition), and if that is the case, at this point we don’t know if it’s about a real loss in Robert’s life, or an hypothetical one, the fruit of his imaginary work. The subtle crescendo toward the end is very touching, with a little note of rage that fades into despair. This is one of those songs that just get stuck inside and don’t let you off the hook for a while, because once you are taken into that emotional state. It Can Never Be The Same live from The Cure North American Tour 2016 during the 3 shows @ Madison Square Garden on 18th, 19th and 20th June.